We are 100% Nut Free!! 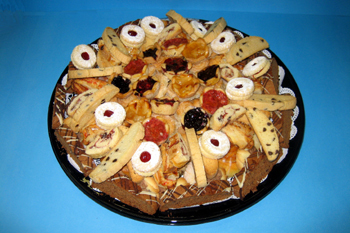 If you thought Grodzinski was just a bakery, think again! 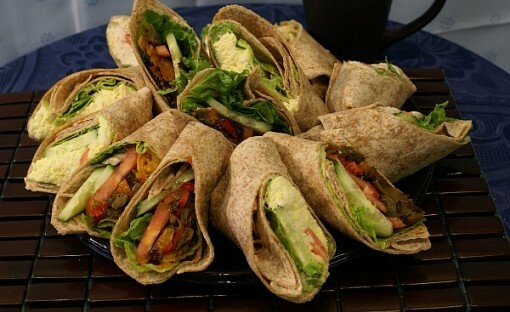 We can prepare vegetarian sandwiches, meat sandwiches, dairy sandwiches and even vegan samdwich options. 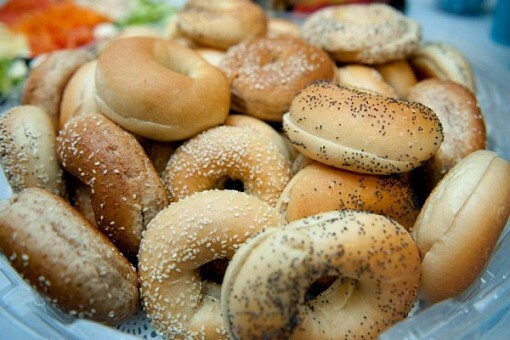 All of these items can come in a wide variety of breads, buns and wraps . But that’s not all! Grodzinski does catering as well. 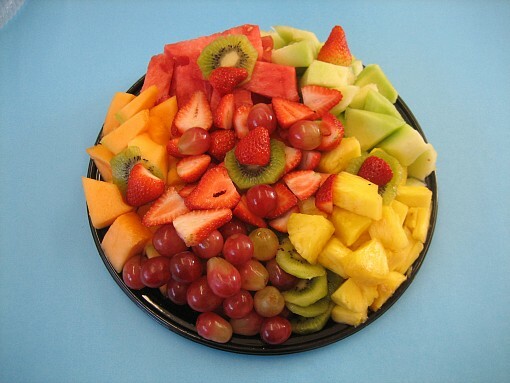 We use only fresh and natural ingredients, with no artificial preservatives. 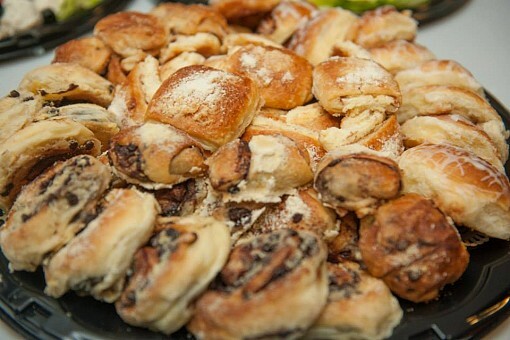 Grodzinski Bakery is Nut Free in BOTH of our locations. Once upon a time Grodzinski products were only available in Grodzinski Stores, but now all that has changed. When you travel and customs won’t let you take food for the plane, relax, Grodzinski is there! 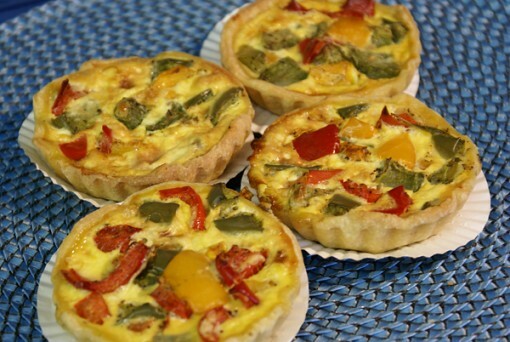 Our food is available at ten locations throughout Terminals 1 & 3 at Toronto Pearson Airport. 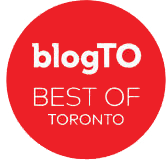 When you drive around Toronto and want something Kosher to eat, relax, Grodzinski is there! You can find us at many Second Cup locations throughout Downtown Toronto, North York, and in Thornhill. Click “Locations & Hours” for more details. 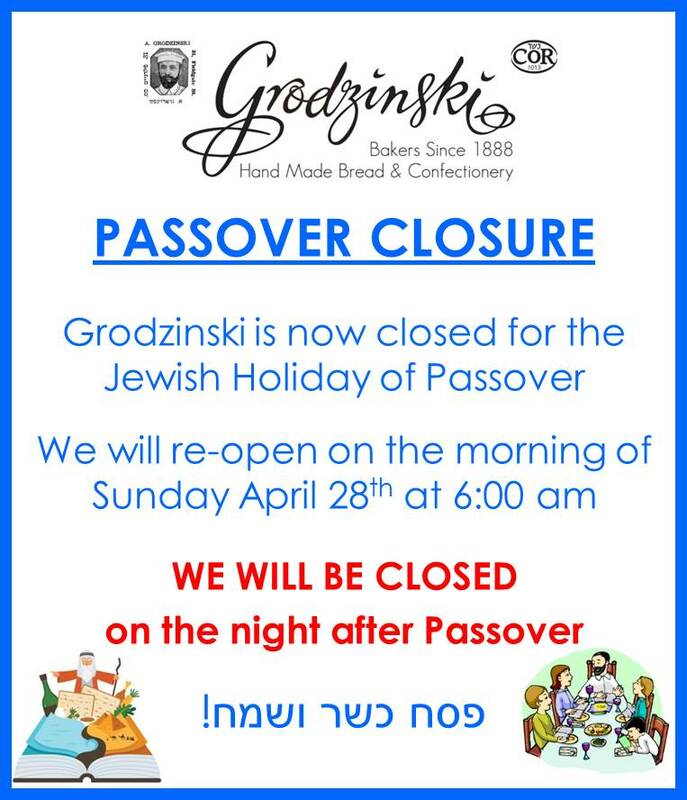 So whether it’s Challot and Cakes for Shabbat, sandwich platters and coffee for breakfast, or meat sandwiches for that business lunch, Grodzinski has it covered! 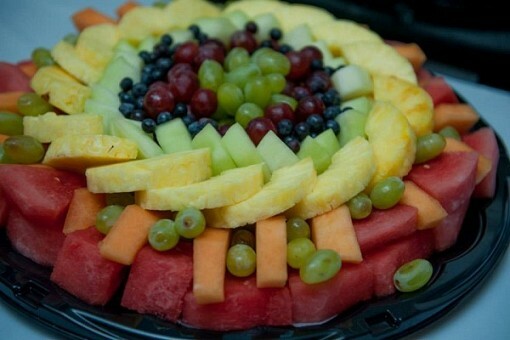 Having a special occasion at home or in Shul, let us do the work for you. 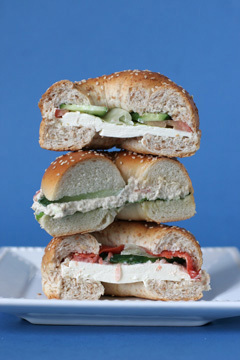 For a breakfast or brunch we have Tuna Salad, Egg Salad and Cream Cheese & Lox platters, together with a wide range of rolls and bagels of your choice. 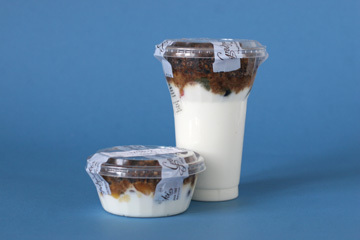 Want to upgrade, we have Yogurt Parfaits with our own in-house Granola. 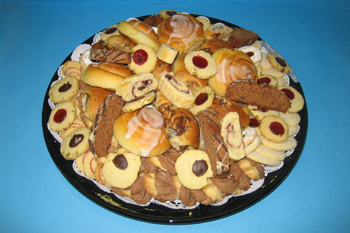 Want something sweet for Dessert, we have platters of Danish Pastries, roggellach and cookies. 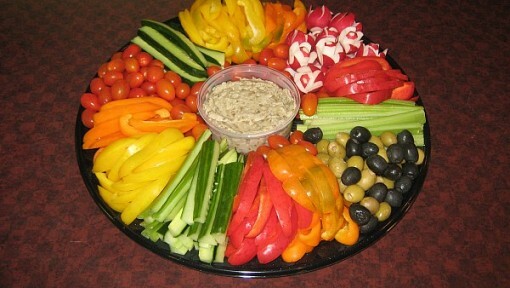 Want to add that extra something, why not include a fresh fruit or vegetable platter. 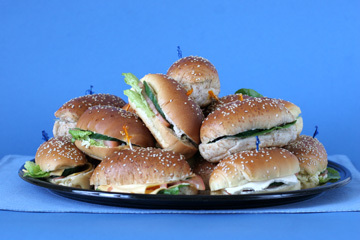 And for later in the day we have an assortment of meat sandwiches available on a choice of bread, rolls and wraps. We are always happy to discuss any special requests you may have. Name Phone Email Message 6+4=?